The Employee Retirement Income Security Act (ERISA) covers both defined-benefit and defined-contribution retirement plans. 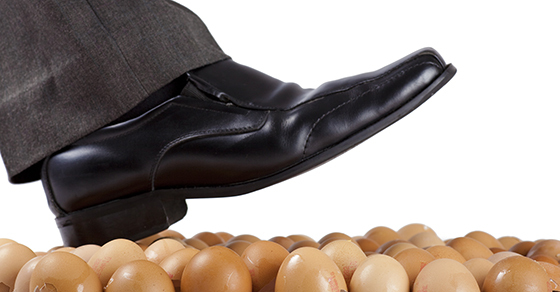 If your organization offers its employees either, you may feel like you’re constantly walking on eggshells with all the regulatory details involved. One critical way to stay in compliance and avoid costly penalties is to ensure your plan operates consistently with its plan documents. One employer recently found itself the defendant in a class action suit involving alleged violations of the Fair Labor Standards Act. The employer was also accused of violating ERISA. How? Because the disputed wages were “eligible compensation” under the employer’s retirement plan, as described in its plan document, ERISA applied as well.